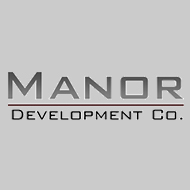 Boyd Lang Jr. is President of Manor Development Co. As President of Manor Development he oversees all development, management, and strategic decisions. 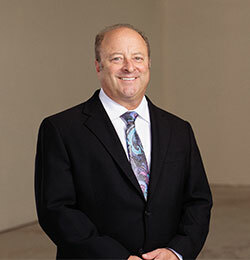 Mr. Lang has 30 years of Real Estate Development experience. Born and raised in San Francisco, California. He is a 4th generation Real Estate Developer. His family has completed many projects along the San Francisco Bay Area. Mr. Lang is also a licensed General Contractor and has a Business Management background. 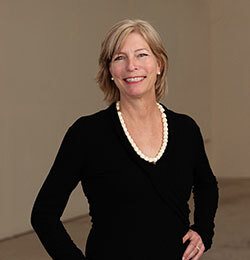 Janice Lang is the Office Manager of Manor Development Co. Ms. Lang was born and raised in Minneapolis, Minnesota. She has a Bachelor Degree in Economics and a Masters in Planning. Since 1986 the San Francisco Bay Area has been home to Ms. Lang. Stefan Fecker is Head of Maintenance for Manor Development Co. His experience in paints stretches back to Switzerland as the place were he crafted his skills. Born and raised in Switzerland, Mr. Fecker has traveled the world during his youth. His recent accomplishements was managing a customs handmade wallpaper company. Owning and operating his own painting business. Mr. Fecker has been the maintenance man for Manor Development Co for the last 2 years.